E-Wallet Service is the most common business model today, serving the business and maintaining loyalty it adds value to any business domain. In modern business, the competition is high. Each business need to re-invent themselves to match the competition and technology advancement. One of the tools to manage the competition is to provide good e-wallet service and loyalty program for your customers. 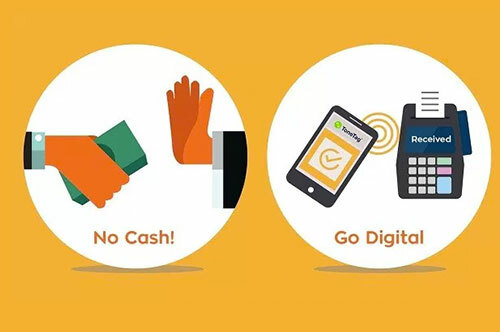 The e-wallet services coupled with good referral network methodology, loyalty points and cash back option gives your business a edge over the others. E-Wallet services helpful for all business domains include Fashion Brands, Electronics, Online Shopping, Health Clubs, Travel Industry, Home Decors and Hospitality Industry. CryptoEx, even though designed primarily as the Crypto Currency Exchanger also serves as a Wallet service for any traditional or online business. Start your own e-wallet service and take your business one step ahead. Contact our team for free quote and consultancy.